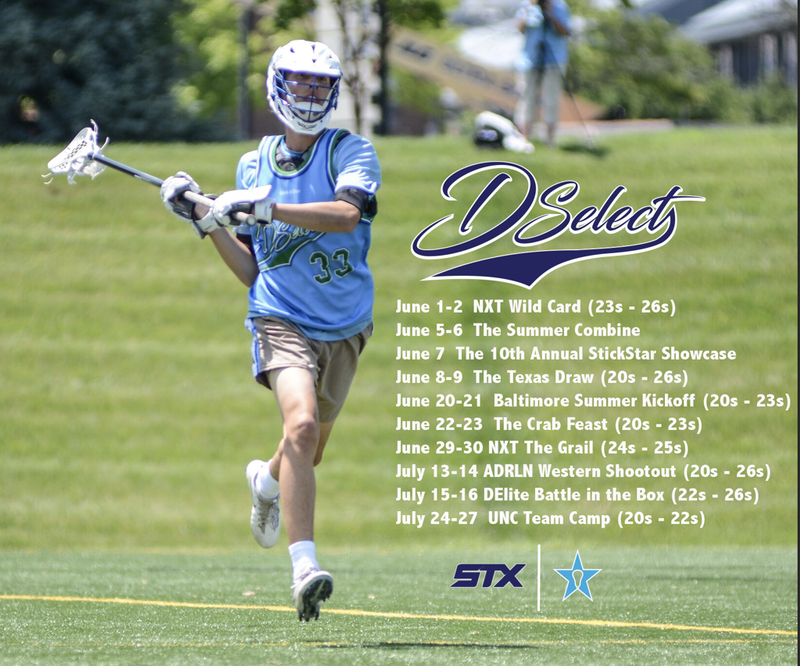 StickStar Select Teams enter their 16th Summer of Travel. As the calendar turns to 2019, summer lacrosse is on the not-so-distant horizon. StickStar Select teams enter their 16th summer of travel as Dallas Select turns 12 and Texas United turns 8. Time sure does fly when you are having fun! We take pride knowing that we are the longest running select program in the region! As select programs come and go, this locally-owned and operated one is here to stay! However, our Precedent is not something we take for granted. We are excited to get back on the field and earn it. Already, in 2019, the StickStar Program has demonstrated strength by taking 4 quality teams out to the Adrenaline Challenge. Now, we settle into the Box portion of our calendar as we prepare for the Resolute Midwest Classic in Columbus, Ohio. StickStar select teams have consistently played at a high level, with plenty of success along the way. Check out the Championship Caliber portion of our site! StickStar squads have also had more players matriculate to play at the next level than any other program in the State. To take a look at some of them, go to our Commitment Page (some, not all!). Our 2019 class is loaded with talent prepared to play at the NCAA level. We look forward to watching them in this, their senior season! In addition, last summer’s squads were comprised of players from 50+ different programs across the Region, a United Front. StickStar’s travel teams provide a unique experience different than any other program. For more information on the StickStar Experience, click here. The reason you play for DSelect isn't JUST because you'll get recruited. That already happens as we've had more players play at the next level than anyone. The real players come for the technical development and, ultimately, stay for the culture. Execution does not just happen but is a function of training. 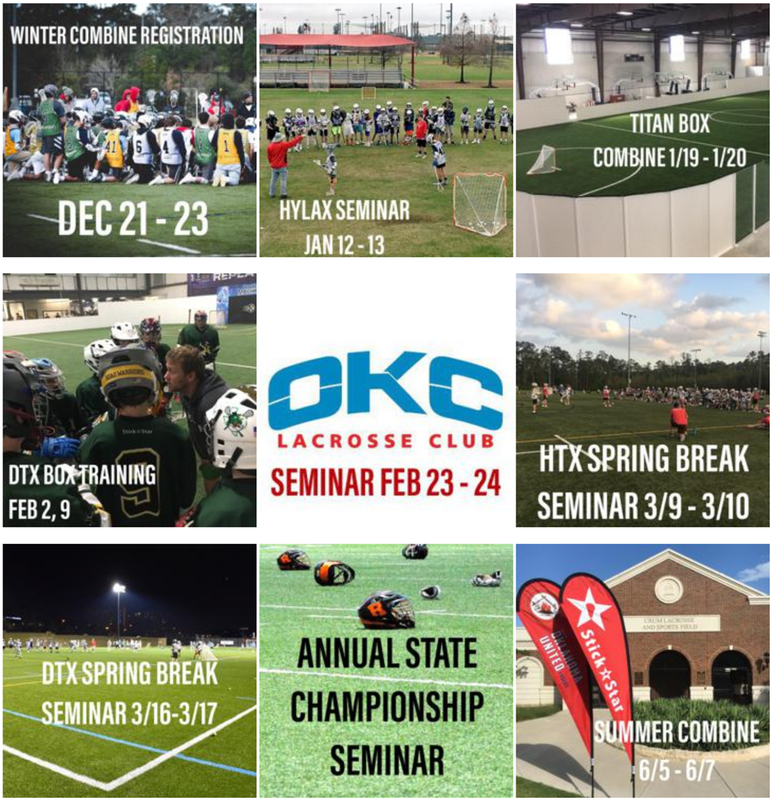 StickStar has a robust training schedule throughout the coming months. It may always be found on our Training Page (www.StickStarLacrosse.com/Train). While opportunities will be plentiful, the key weekends begin with the Spring Break bookends and the State Championship Seminar. We will also layer in a multitude of affiliate training opportunities on top of our StickStar schedule. The Summer Training Schedule will be highlighted by our Summer Combine where StickStar flies College Coaches down to work with its players prior to the busy summer months. Parents seeking technical development for their players should circle these calendar dates as it is also where students of the game can get their dose of our Component-Based, Instructional Methodology. In addition, we are ramping up digital development through our new www.StickStarLax.com site and the #StickStarHabits section. Please, stay on the lookout for that! If you are interested in StickStar but have never played with our group, please, complete the prospective player form by clicking on the link above. In 2019, we will have teams that range from 2020s through 2026s. We look forward to getting you integrated. You may also contact us at any or all of the emails below! Helen Crimmins (Team Manager) – hcrimmins@grandecom.net.